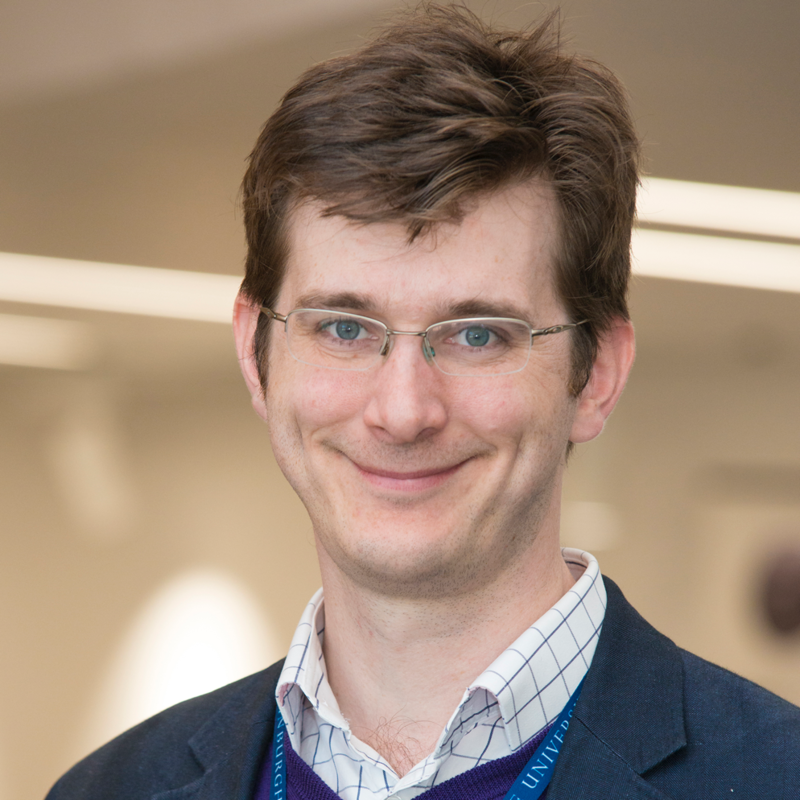 David Hunt is a Wellcome Trust Clinician Scientist and Honorary Consultant Neurologist who leads clinics and research in the field of brain inflammation. He trained in medicine at Cambridge, London and Basel. His PhD research at Cambridge University was in the field of developmental neuroscience and neuroinflammation. In 2009 he moved to Edinburgh where he completed his neurological training and established a Wellcome Trust-funded laboratory to study the molecular basis of neuroinflammatory diseases such as multiple sclerosis and lupus. David runs a weekly clinic for patients with complex neuroinflammatory diseases.